Find yourself behind the wheel of a used MG TF convertible and experience the kind of sheer joy that can only come from having the wind in your hair on an open road. 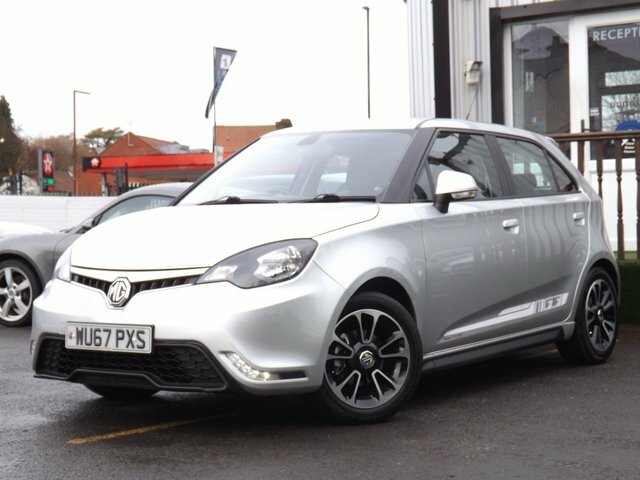 Why not test drive a used MG3 and discover whether this compact, stylish city car will fit in with your lifestyle? At Motor Village Bristol we stock an excellent selection of used MG cars in Bristol, all of which are put through a rigorous inspection process before going on sale. You can browse our complete range of vehicle online now, and feel free to get in contact with a member of the showroom team if you'd like more information on any of the cars listed.